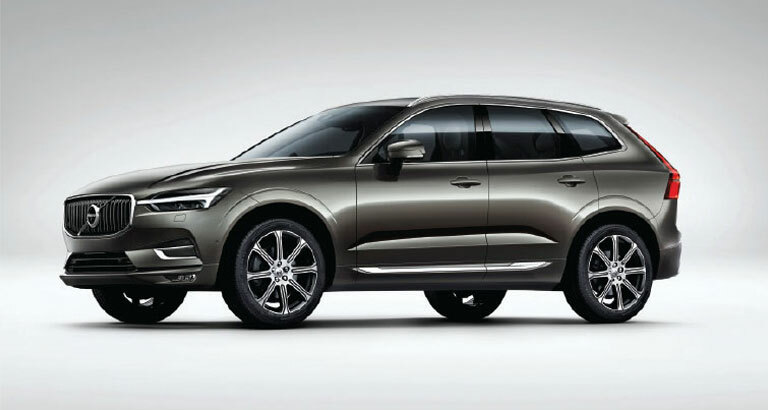 Motorcity, the distributor of Volvo in the Kingdom, launched the new Volvo XC60. The secondgeneration compact SUV has been revamped and is more impressive than ever thanks to an array of available assistance systems and, of course, safety features. Some of the most notable improvements include a state-of-the-art infotainment system and more legroom for rear-seat passengers. The five-seater is offered in three trim levels: Momentum, Inscription and R-Design, which are further differentiated by two engine choices – T5 and T6. A turbocharged 254bhp four-cylinder engine powers the T5, while the T6 receives an additional supercharger, which increases the power to 320bhp. The new safety features include an updated City Safety technology with steering support, which guides your car to avoid obstacles, a new Oncoming Lane Mitigation system that ensures drivers don’t wander out of lane, and an optional Blind Spot Information System.